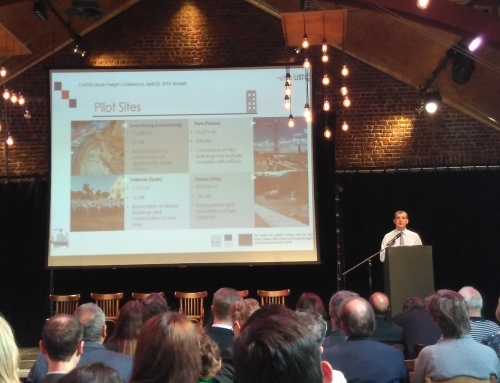 The Annual Polis conference 2016 was a fruitful occasion to present the SUCCESS project to other European cities and discuss with them the opportunity to be involved in the SUCCESS Enlarged Transfer Programme. 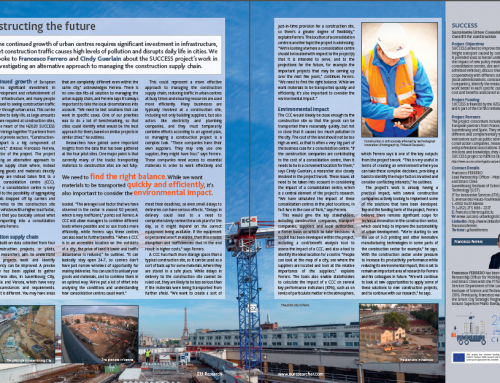 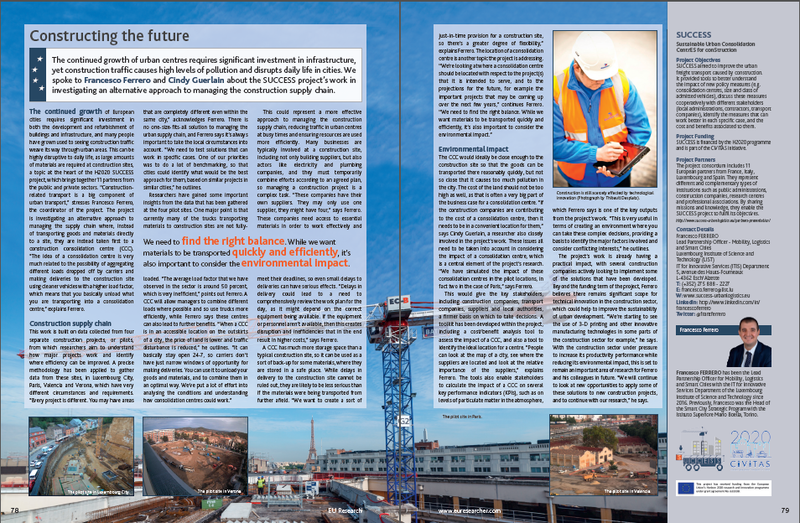 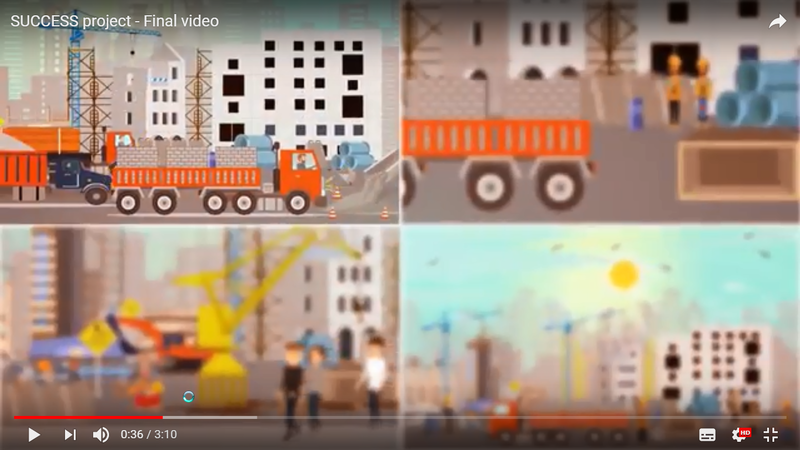 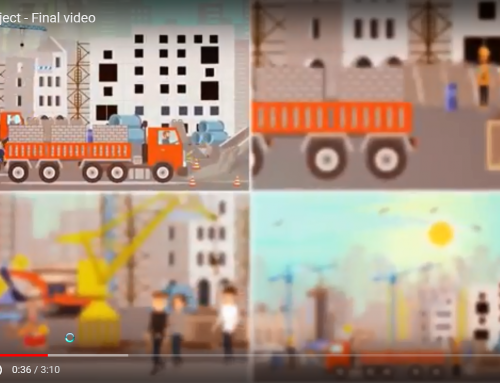 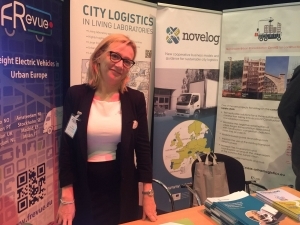 Many cities showed interest towards SUCCESS objectives, because urban contexts are growing faster and construction logistics has a great impact on urban freight transport, that can be managed with innovative solutions and tools. 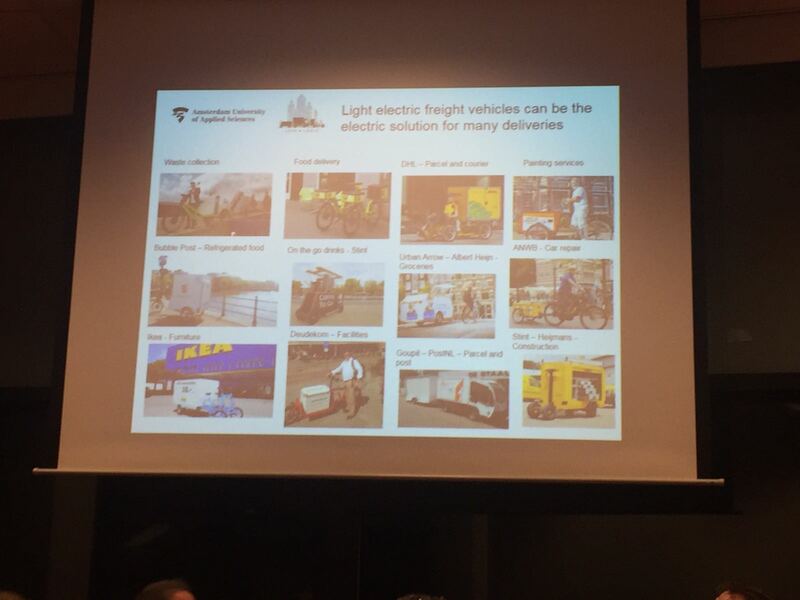 During the conference sessions, new innovative concepts to improve urban mobility have been discussed: mobility as a “service”, electric city logistics, zero emissions mobility, automation in cities. 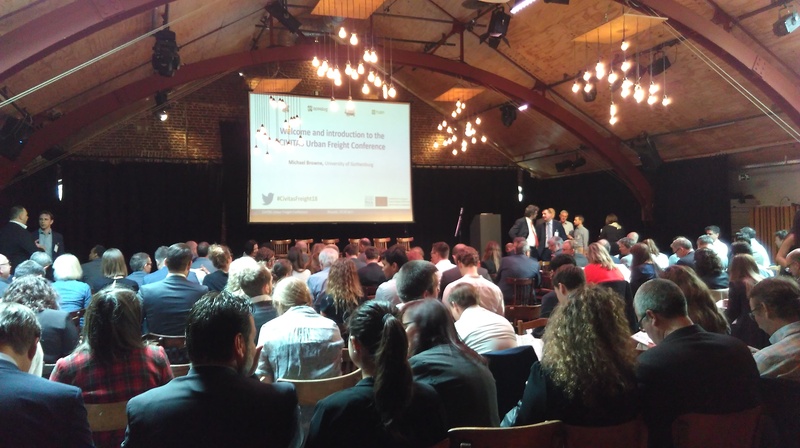 All of them of interest for SUCCESS! 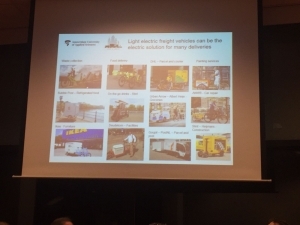 Especially the session on electric city logistics: from demonstrations to successful business models during which the electric vehicles have been presented and even some specific for construction logistics as you can see on the picture (click to enlarge). 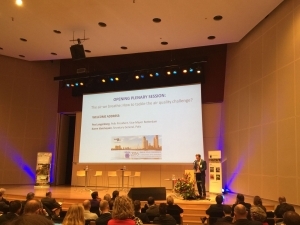 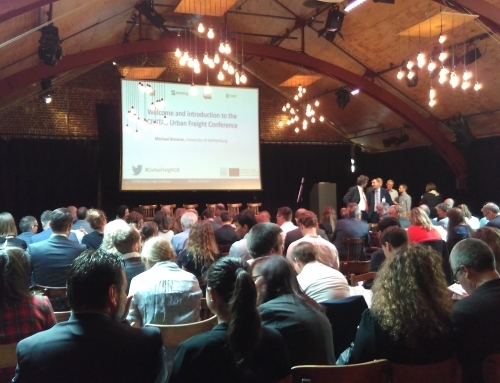 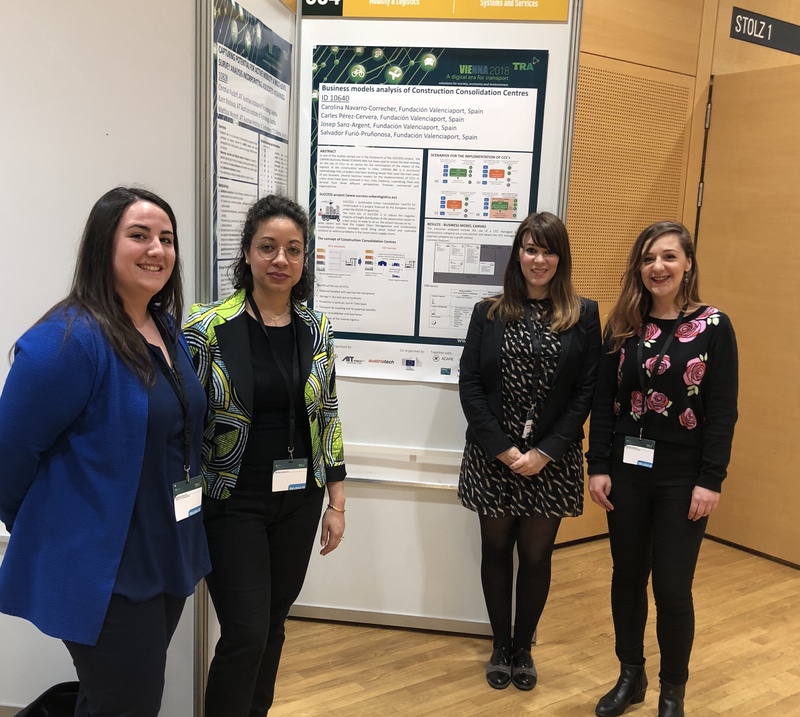 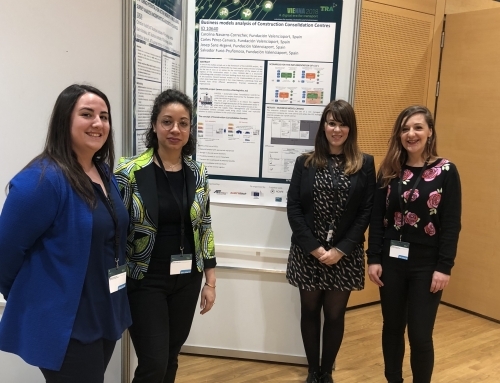 This year’s Annual Polis Conference focused on “Transport innovation for sustainable cities and regions” (the detailed programme can be found here). 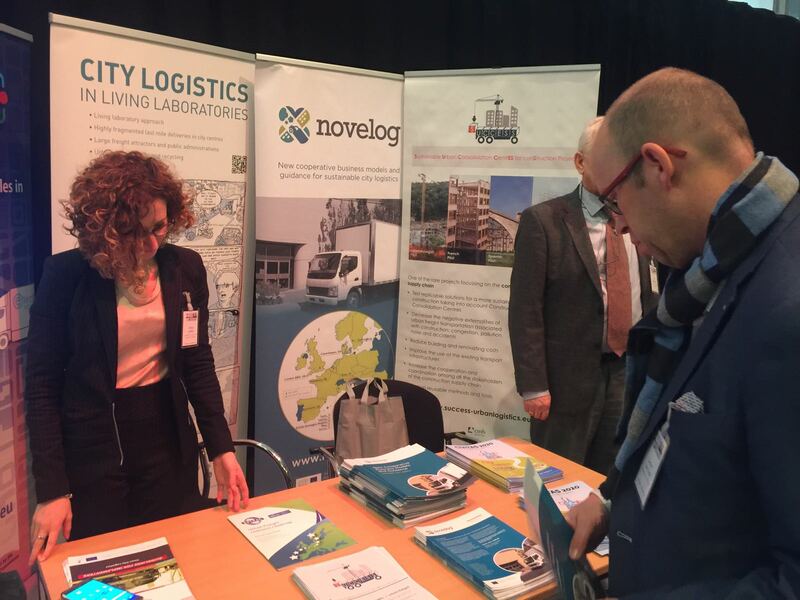 The SUCCESS partner ITL has represented the project. SUCCESS has participated in a shared stand together with its sister projects NOVELOG, CityLab and U-Turn. 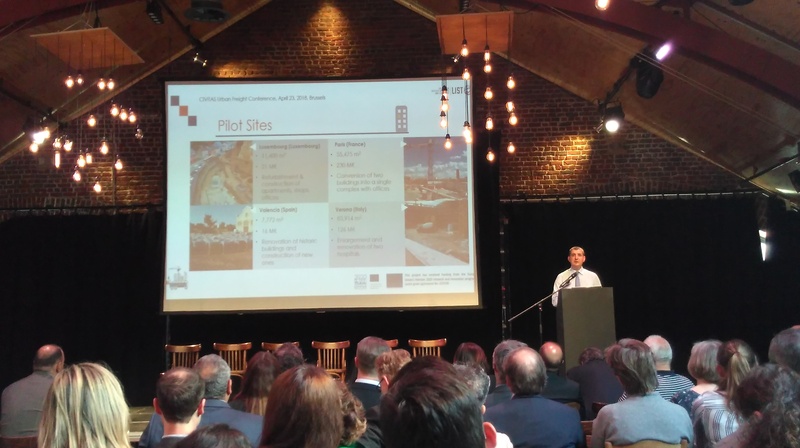 These four projects build the CIVITAS Urban Freight Cluster.